The August 2018 Housing Trends Newsletter from Great Homes In Charlotte provides updates on real estate trends and timely articles, tips, and advice for current and future homeowners. Welcome to the August 2018 edition of the Housing Trends eNewsletter from Great Homes In Charlotte.The current edition of the Housing Trends eNewsletter provides updates on real estate trends in 150 metropolitan housing markets, including the Charlotte region. 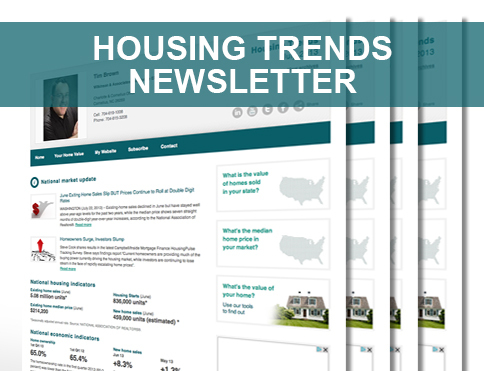 In this Housing Trends Newsletter, you’ll also find timely articles, tips, and advice for current and future homeowners. Whether you are looking to buy or sell, have recently moved, are staying put, or simply want to stay current with real estate trends in the Charlotte region and beyond, there’s something for everyone in Carolinas Realty Partners’ Housing Trends eNewsletter. 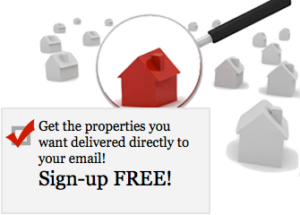 Have questions about Charlotte area housing/real estate? Need answers about buying or selling a home in the Charlotte region? Contact Carolinas Realty Partners serving all the local communities, including Charlotte, Waxhaw, Weddington, Marvin, Matthews, Mint Hill, Indian Trail, Monroe, Fort Mill, Indian Land. WONDERING WHAT YOUR CHARLOTTE AREA HOME IS WORTH TODAY? This monthly Housing Trends Newsletter is brought to you courtesy of Nina Hollander and Carolinas Realty Partners,your Charlotte metro area residential real estate experts. The August 2018 Housing Trends eNewsletter from Great Homes In Charlotte provides updates on real estate trends in 150 metro areas , as well as timely articles, tips, and advice for current and future homeowners.